It's addictive. 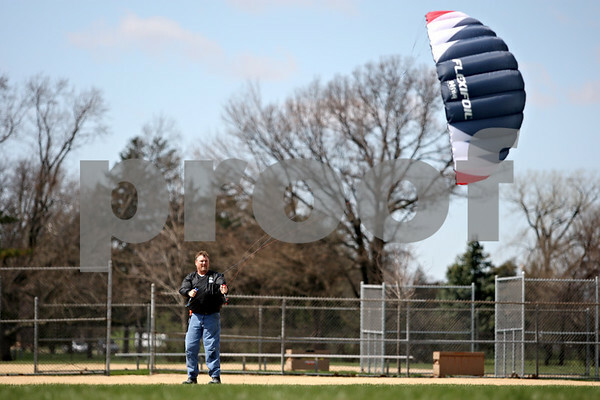 I'll tell you that," said Craig Donnelly, of DeKalb, while flying one of his kites during Kites Over Sycamore on Saturday April 3, 2010 at Sycamore Park Annex. Donnelly fell into the hobby after attending a kite festival last year.